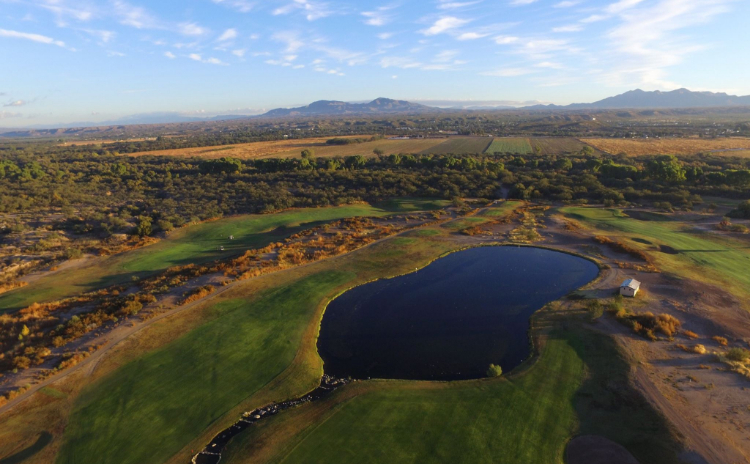 Looking for a golf course to call home? Take a look at our different membership options. 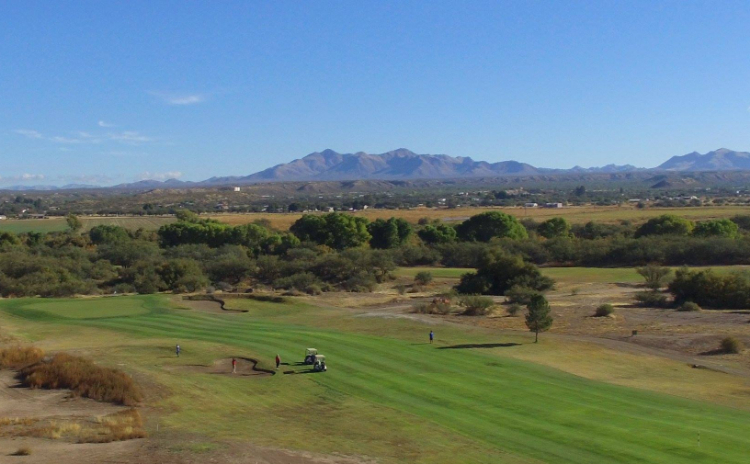 San Pedro Golf Course, an 18 hole-championship course built in 2003, is located 30 miles southeast of Tucson, Arizona. 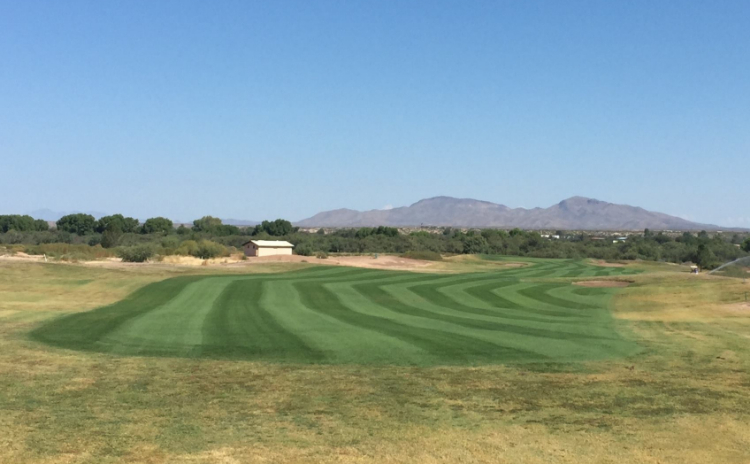 Owned and operated by the City of Benson, San Pedro is a public course that provides great golf for all experience levels at an affordable price. 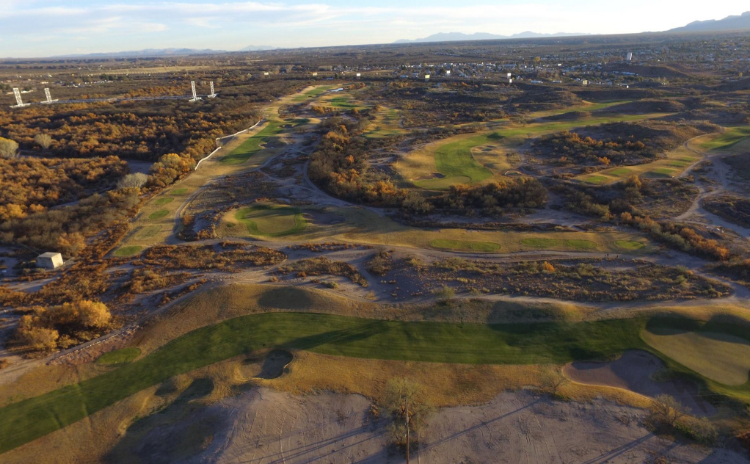 A true links style front nine winds you through mesquite groves along the San Pedro River while the back nine plays through canyons, giving the course a unique “river-wilderness” terrain. The golf course stretches out 7,313 yards from the championship tees. (We recommend that four handicap players or better play the back tees.) 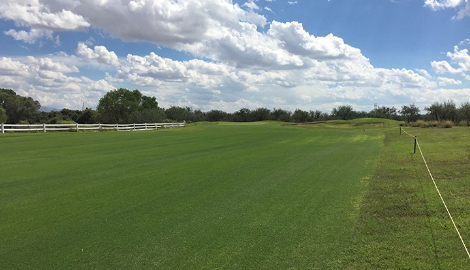 San Pedro provides six different sets of tees to accommodate golfers of all skill levels.